Member of the Association of Dental Implantologists. Full member of the British Academy of Aesthetic Dentistry. Neil Cooper has an extensive knowledge and ability in the placement and restoration of dental implants, with particular attention to the reconstruction of failing teeth and complete toothlessness. He has a passion for making patients' smiles naturally beautiful by achieving harmony between the teeth, gums, lips and face. 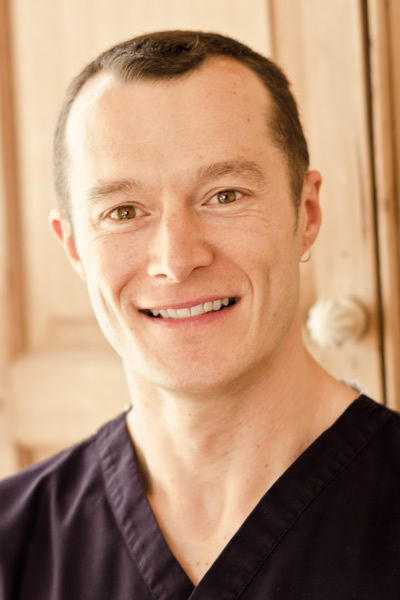 Neil is the principal at Crossbank Dental Care, an implant referral practice in Kendal, Cumbria and is an active full member of the British Academy of Aesthetic Dentistry. He is also a visiting implant surgeon and prosthodontist with The Face Team at 69 Harley Street, London, where he has been involved in the development and delivery of a year-long teaching programme for dentists.